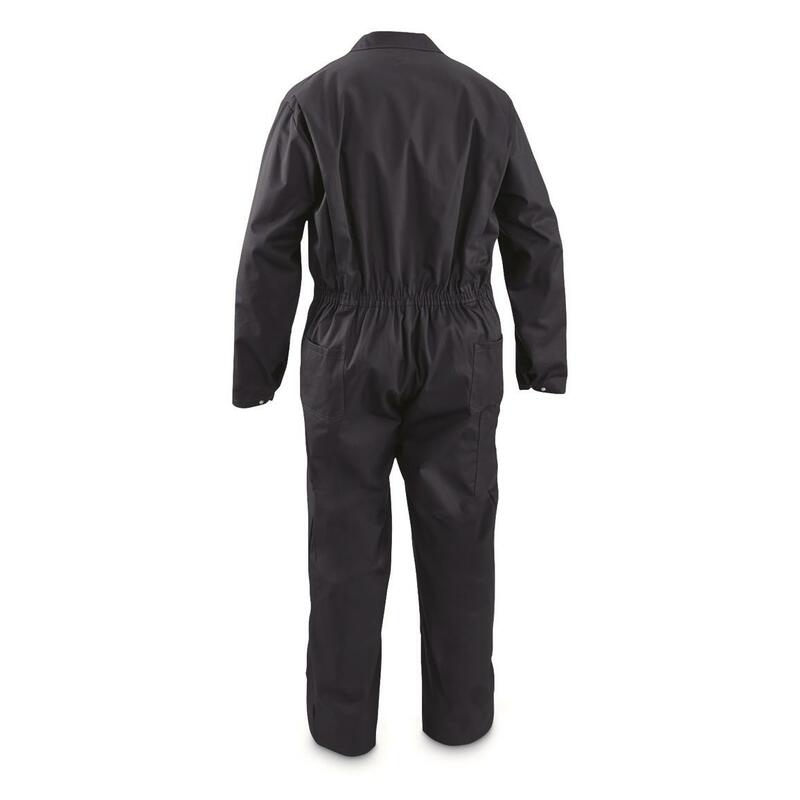 Your uniform for grubby tasks and chores. 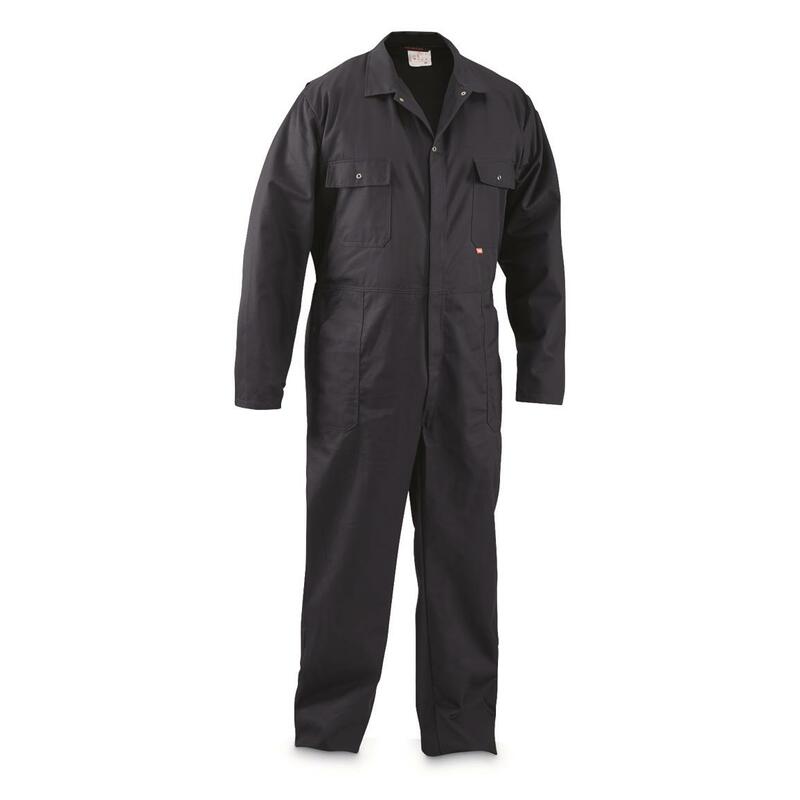 Slip into a pair of Dutch Military Coverall and tackle weekend warrior tasks without fear of paint, grease, grime, even small sparks. 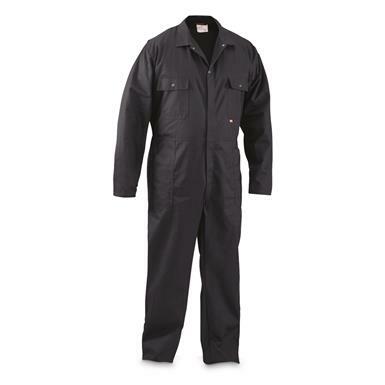 Constructed of flame-resistant 100% Nomex with hook-and-loop/snap front. Two front chest pockets with hook-and-loop closures hold your wallet, phone and other items secure, and a cargo-style leg pocket keeps needed tools close and easily accessible.